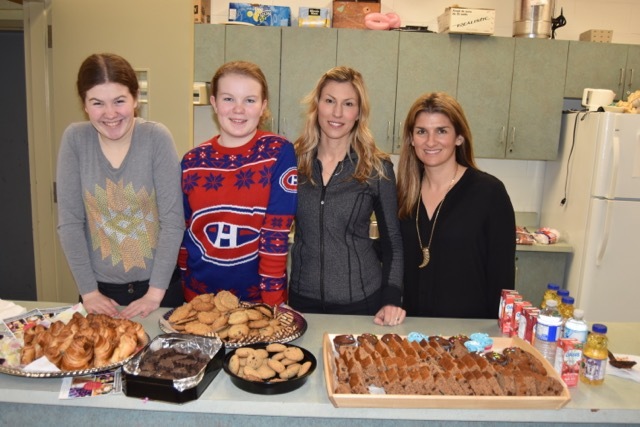 CHAMPLAIN PARK WINTER CARNIVAL 2016 A GREAT SUCCESS THANKS TO NEIGHBOURHOOD VOLUNTEERS!! Sarah Kotyck and Natalie Raffoul were the enthusiastic and amazing organizers of the whole event. Jim Kot, despite a broken leg, with help from friends, had the outdoor rink in great shape. 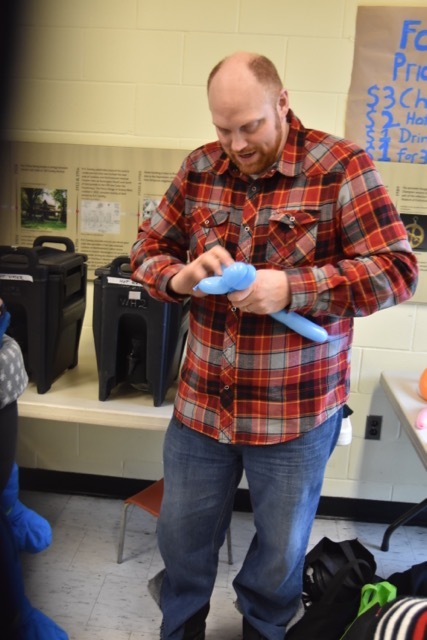 Jason Keats, creator of animal balloons, kept the children amused in the field house all afternoon. Linda Landreville with Pathfinder volunteers, Kathee Kot, and Olivia and Katie Bolger served at the lunch counter. 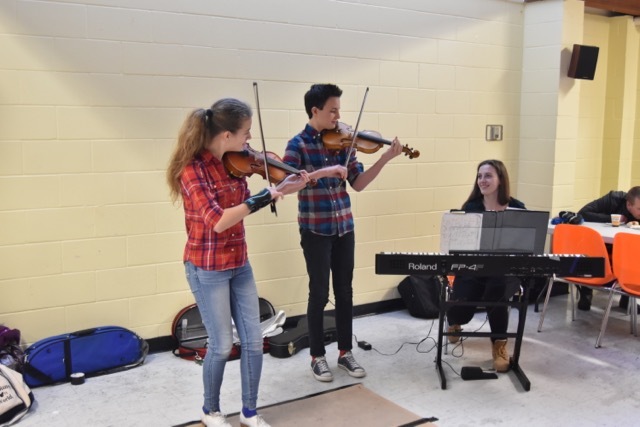 Triple Trouble, Canterbury High school students , entertained with fiddles and step dancing. 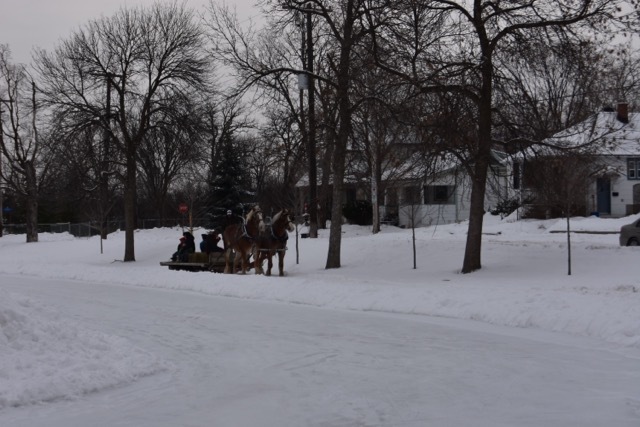 The Champlain Park Community Association paid for free sleigh ride by Chris Kelly. Bridgehead supplied free coffee and hot chocolate at a discount price. The chili was made by my step-grand-daughter Alicia Reckzin, not me.